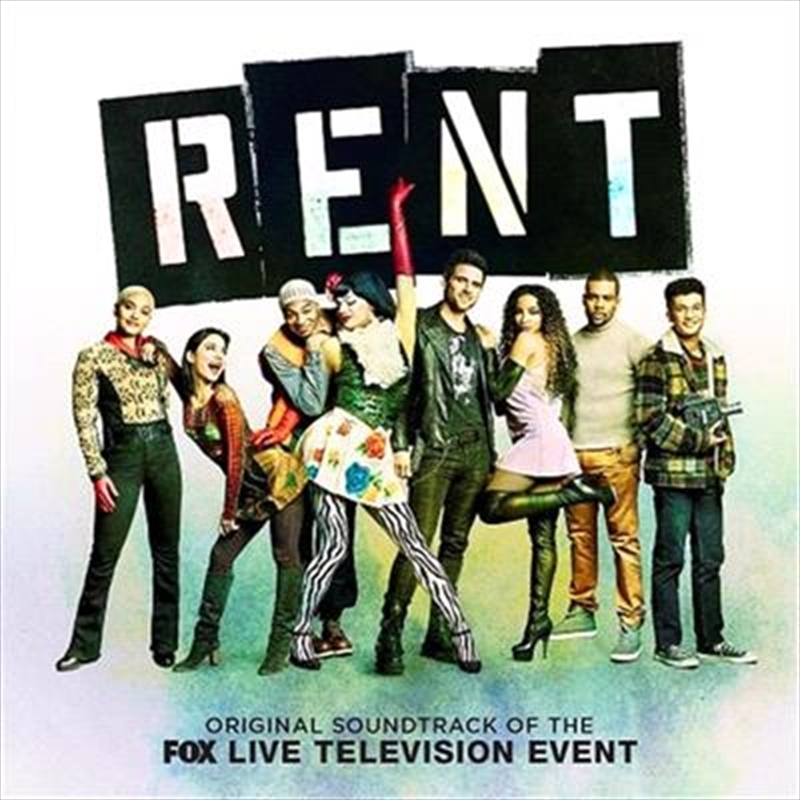 Sony Masterworks Broadway announces the release of RENT – Original Soundtrack Of The FOX Television Event, featuring music from the Tony Award- and Pulitzer Prize-winning musical RENT, as performed by the star-studded cast of FOX's television event. The soundtrack is produced by Stephen Oremus, executive-produced by Marc Platt and co-produced by Derik Lee. The soundtrack features performances by actress and singer Vanessa Hudgens (Maureen Johnson), singer/songwriter Jordan Fisher (Mark Cohen), recording artist Tinashe (Mimi Marquez), actress Kiersey Clemons (Joanne Jefferson), newcomer and singer/songwriter Brennin Hunt (Roger Davis), R&B/Pop superstar Mario (Benjamin Coffin III), performer Valentina (Angel Dumont Schunard) and Emmy nominee and Tony Award winner Brandon Victor Dixon (Tom Collins). Additionally, Keala Settle performs the iconic solo from "Seasons of Love."